We are more than a shoes-material maker. Jinjiang Fupeng Shoes Material Co.,LTD. 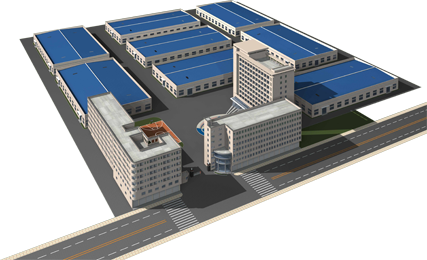 Add: Wuli Industrial Zone,Jinjiang City,Fujian Province,China.